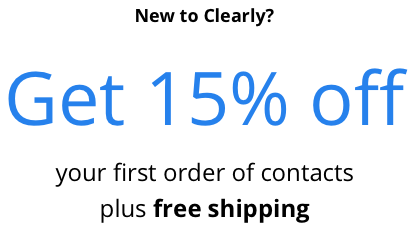 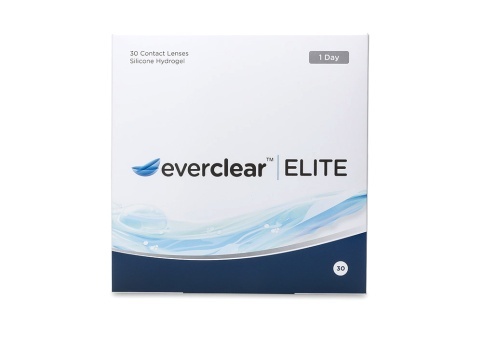 It’s easy to fall for the lowest-price contacts or the promise of “cheap contact lenses,” but you often get what you pay for with discount contact lenses: irritation, inaccurate vision correction, and red eyes. 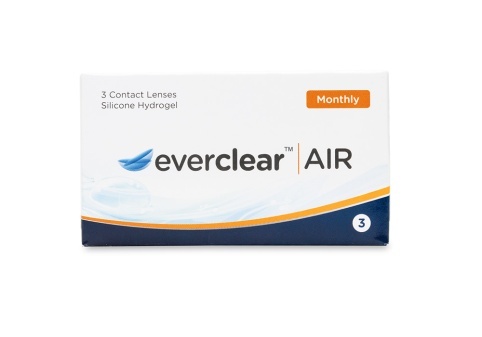 Now everclear™ contacts offer the best of both worlds: high-tech lenses featuring high oxygen flow-through, consistent moisture balance, and UVA/UVB protection—at a price as low as $5 per month per lens! 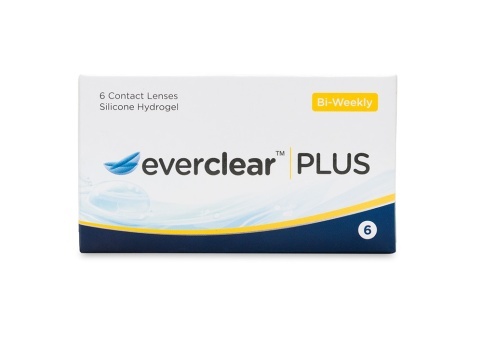 These affordable contact lenses are available for single-day, biweekly, and monthly wear, so no matter how long you like to wear your single-vision lenses, you can get affordable contacts online that fit your lifestyle.